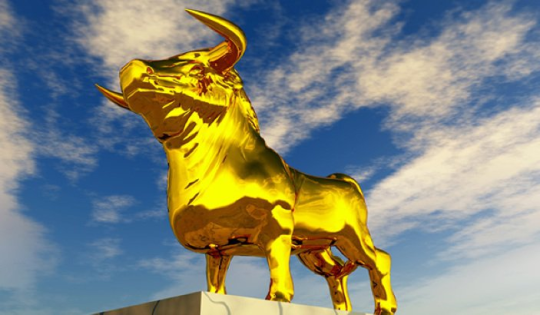 With the price of gold and silver pulling back and consolidating recent gains, today legendary Pierre Lassonde spoke with King World News and predicted for the first time ever that the price of gold will soar above $10,000. Lassonde is arguably the greatest company builder in the history of the mining sector. He is past president of Newmont Mining, former chairman of the World Gold Council and current chairman of Franco Nevada. Lassonde is one of the wealthiest, most respected individuals in the gold world, and as always King World News would like to thank him for sharing his wisdom with our global readers during this critical period in these markets. Pierre Lassonde: “We are in a very dynamic gold market, and first let me say that we have started the next leg of this gold bull market…What I am saying is that the top of this gold bull market will certainly be in the 5-digit area — like $10,000+, and I think it ($10,000 gold) is going to happen in the next 5 years. And China…Shortly KWN will release a second written interview with Legendary Pierre Lassonde, and his remarkable KWN audio interview will be released on Friday, where he discusses his $10,000+ gold price prediction and much more.